Retirement can often be the start of an exciting new chapter and presents the opportunity to try something new. 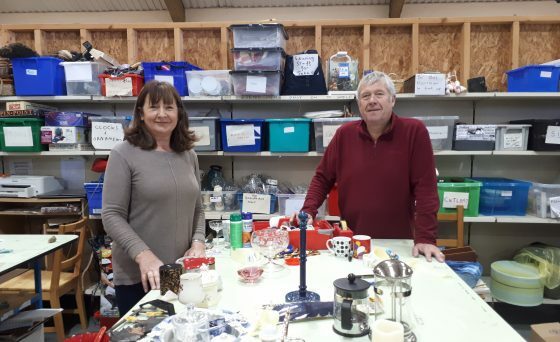 Retired couple Dinah and John Chattell decided to put some of their new found spare time to good use by volunteering together at St Luke’s Furniture Warehouse in Winsford. “When we retired it was our intention to do some charity work with us having more time on our hands and supporting our local Hospice felt like the right cause,” said Dinah. 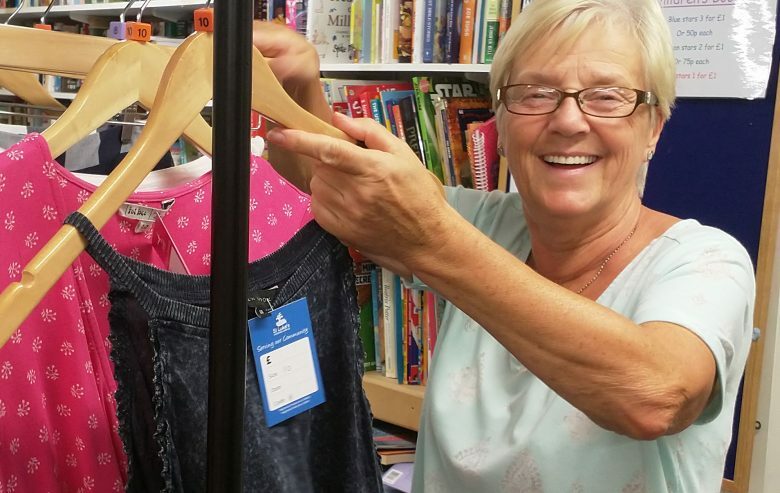 The pair volunteer their time for two half days per week and help out with general tasks including sorting through donations so they’re ready to go to our shops, helping customers with any queries and accepting donations. “It is very satisfying and rewarding helping St Luke’s as they do great work,” said John. 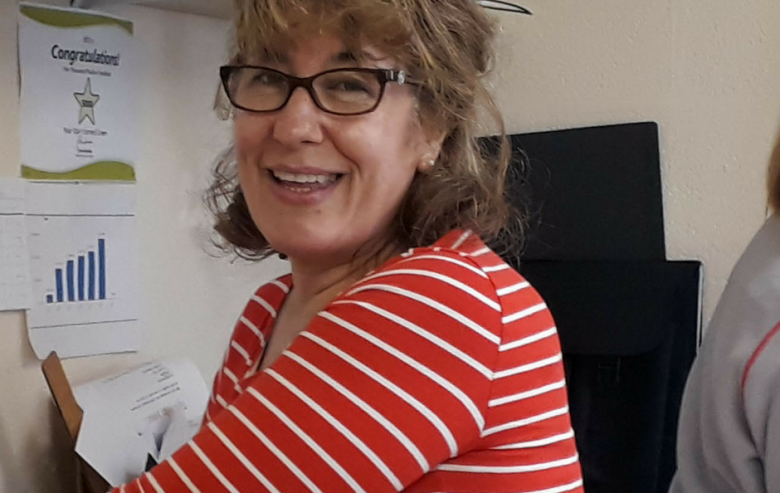 “Knowing that what we do in the warehouse is helping to raise money for the Hospice is really rewarding, and we really enjoy the work,” said Dinah. Volunteering is flexible around your current commitments and with a variety of tasks available there is bound to be something that suits you. So why not follow in Dinah and John’s footsteps and come along with a friend or relative and see what a difference your time can make to people in our local community. Please complete the form and we'll be in touch!